A Dungog equestrian has faced and conquered a gruelling challenge, completing a 400 kilometre horse endurance ride over five days. 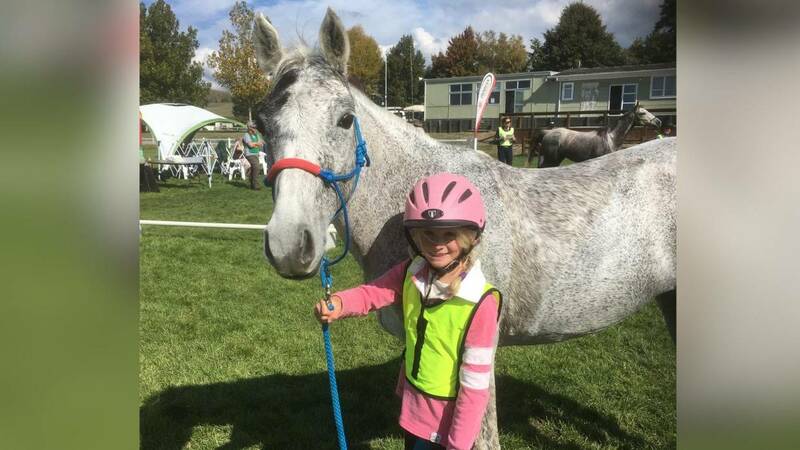 Monique Echentille from Main Creek competed in the Shahzada Memorial Endurance Ride which attracts competitors from across the country. Shahzada is held annually in the last full week of August in the mountains surrounding the picturesque Macdonald Valley, at St Albans, north west of Sydney. The ride is named after Shahzada, a champion grey Arab stallion, foaled in 1913 in the United Kingdom and brought to Australia in 1925. The ride’s motto is “To finish is to win” with the emphasis on completing the whole 400km course with both horse and rider fit and well. Monique was one of 44 riders to start the 400km ride and one of only 20 to successfully finish with her mount Follydown Kadin, a 15-year-old Arab.